During the holiday season every company is offering a box set of their products. This is very interesting as you can get a number of products at a discounted price. What’s even more interesting is getting these packages after Christmas at an even lesser price. 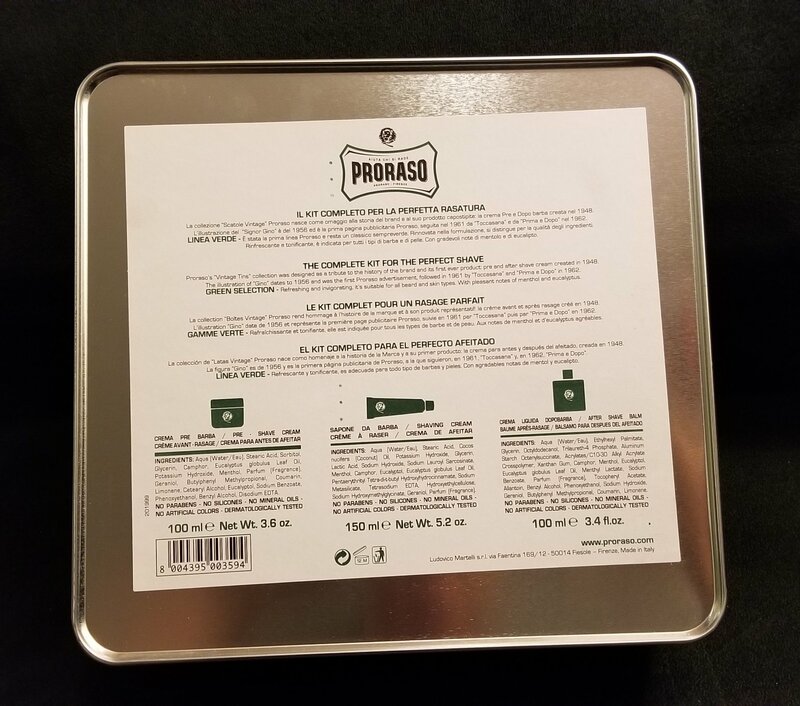 I got this Proraso green (eucalyptus) set for about $12 at my local pharmacy. 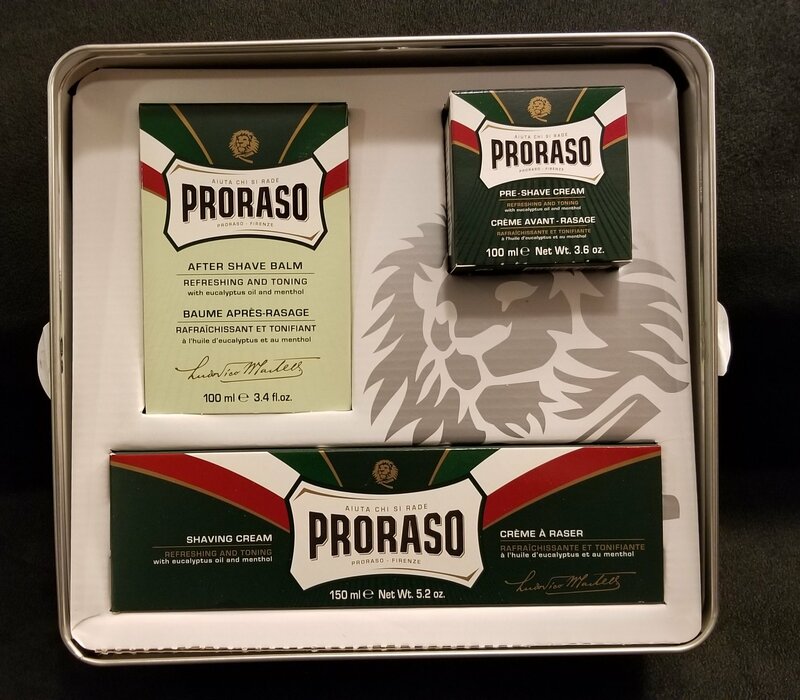 I have always loved that Proraso products are quality solutions within the reach of every man, but at half price that box set was just jumping in my bag! 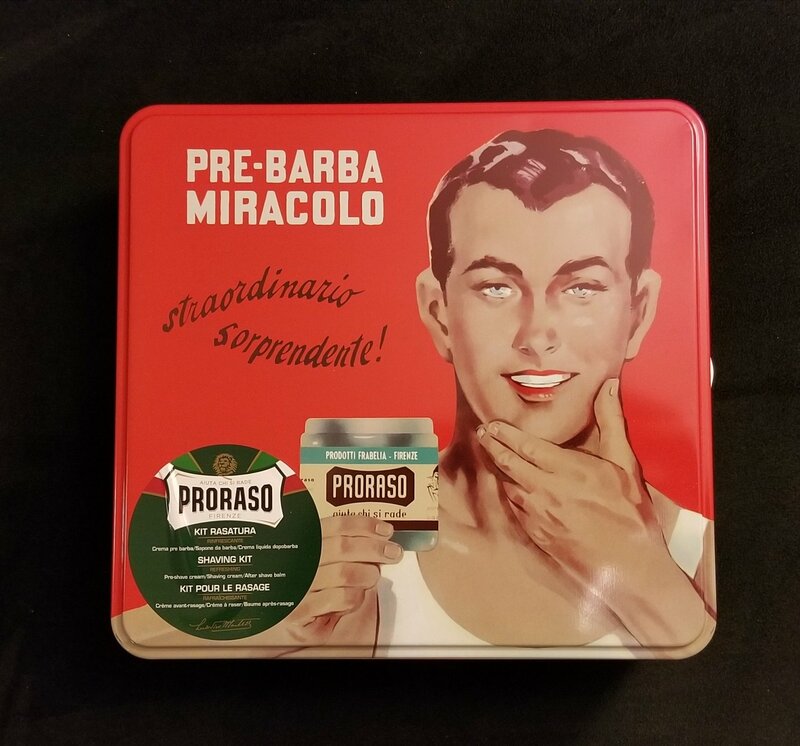 I have enjoyed Proraso products for a number of years. The White Collection has been a staple and a favorite. The Red suite has also been a very luxurious option but l had yet to try the full 3 eucalyptus products together. This morning was finally the time for the full on “green” experience. E ‘stata una rasatura fenomenale!!! WTF?! I speak Italian!? I think I just said: That was a phenomenal shave! The eucalyptus power is distinctive and very pleasant. It is strong and very refreshing, but not quite like mint or tea three. It is slightly more refined. The big thing here is that all 3 products are excellent, they work together in perfect harmony and each of them does a specific job very well. The pre-shave is a hair raising – skin lubing player. 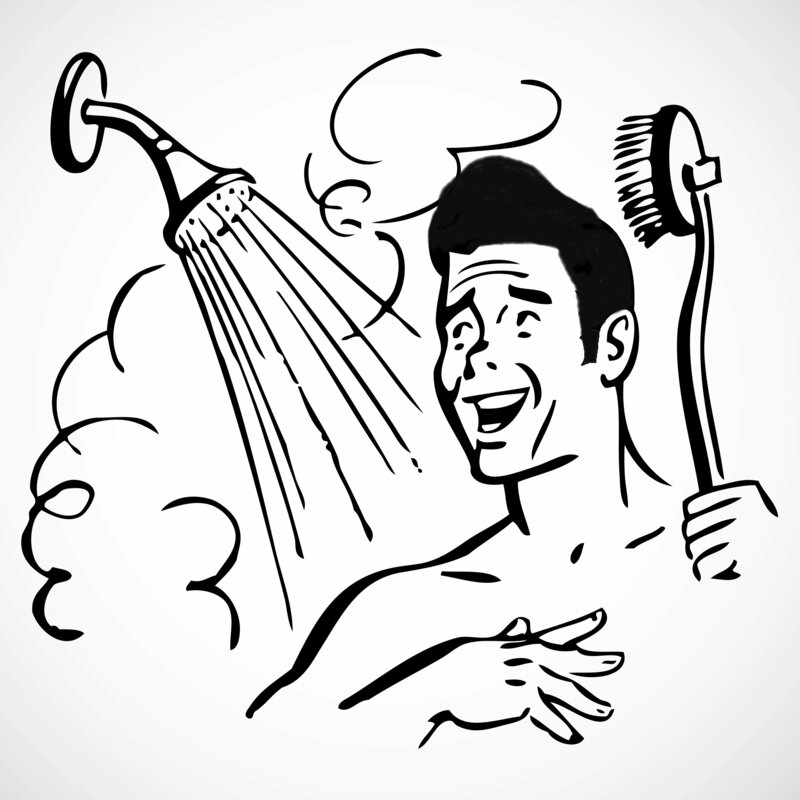 The shaving cream is the insulation or moisture barrier and is best applied with a wet brush. The after shave lotion is the final caress that will make your face feel smooth and fresh. I honestly regret not trying the green eucalyptus trio much sooner in my shaving life. 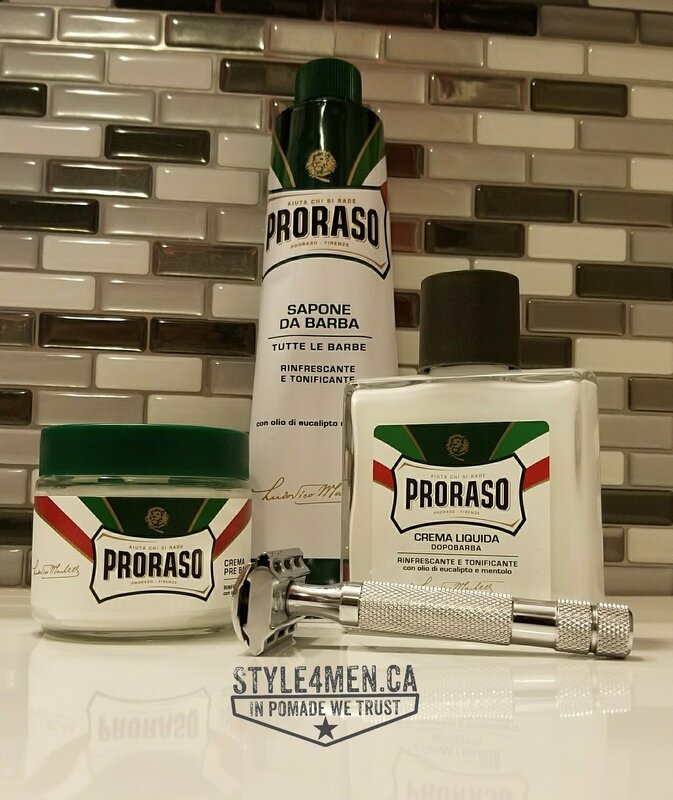 Check out our other full reviews covering Proraso products.